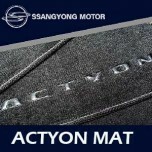 ITEM: Luxury Premium Floor Mat Set for 2007-2011 SsangYong Actyon MANUFACTURER : SSANGYON.. 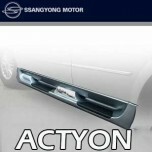 ITEM: Luxury Premium Trunk Mat Set for 2007-2011 SsangYong Actyon MANUFACTURER : SS.. 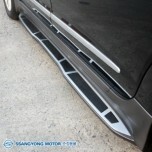 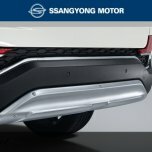 ITEM: Sewon Side Running Board Steps for 2007-2010 SsangYong Actyon MANUFACTURER : SSANGY.. 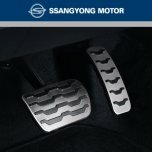 ITEM: Alloy Sports Pedal Kit for 2017-2019 SsangYong G4 Rexton MANUFACTURER : SSANGYONG .. 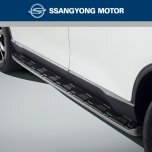 ITEM: Rear Skid Plate Set for 2017-2019 SsangYong G4 Rexton MANUFACTURER : SSANGYONG.. 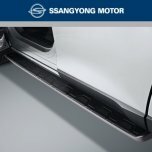 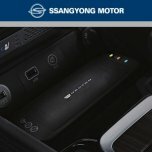 ITEM: Smart Phone Wireless Charger Set for 2017-2019 SsangYong G4 Rexton MANUFACTURER : SSANGY.. 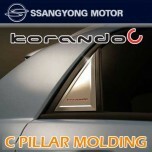 ITEM: Genuine C Pillar Chrome Molding Set for 2011-2013 SsangYong Korando C MANUFACTURER .. 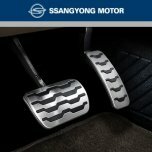 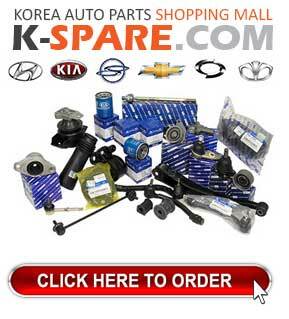 ITEM: Alloy Sports Pedal Kit for 2011-2017 SsangYong Korando C MANUFACTURER : SSANGYONG .. 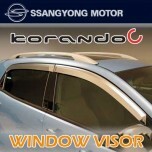 ITEM: Genuine Chrome Door Visor Molding Set for 2011-2013 SsangYong Korando C MANUFACTURER&nbs.. 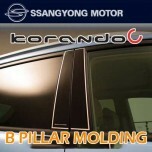 ITEM: Genuine B Pillar Molding Set for 2011-2013 SsangYong Korando C MANUFACTURER : .. 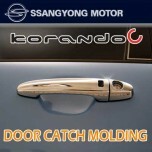 ITEM: Genuine Door Catch Chrome Molding Set for 2011-2013 SsangYong Korando C MANUFACTURER&nbs.. 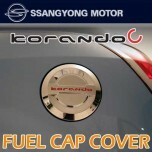 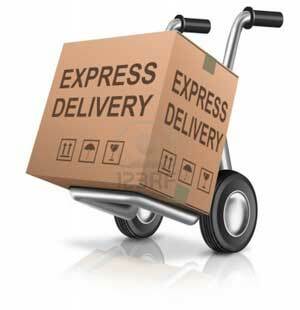 ITEM: Genuine Door Tank Cap Cover Chrome Molding for 2011-2013 SsangYong Korando C MANUFACTURE.. 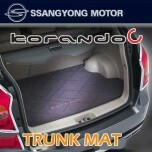 ITEM: Genuine Trunk Mat Set for 2011-2013 SsangYong Korando C MANUFACTURER : SS.. 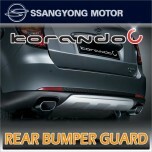 ITEM: Rear Bumper Guard Set for 2011-2013 SsangYong Korando C MANUFACTURER : GSC ORIGIN&.. 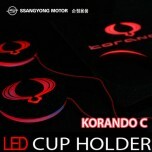 ITEM: LED Cup Holder Plate Set for 2011-2014 SsangYong Korando C MANUFACTURER : SSANGYONG..